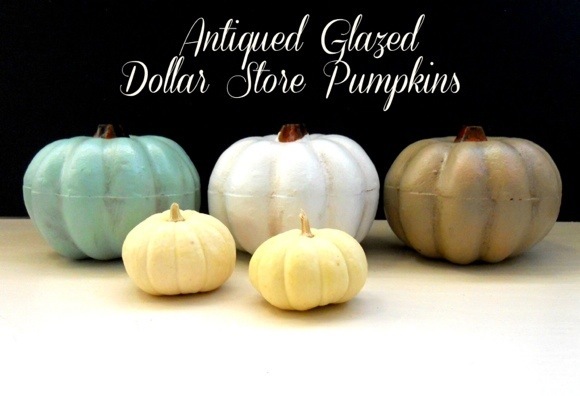 Looking for more pumpkin crafts? I just wanted to share another idea that I got while walking through Wal-mart… they had these gorgeous foam pumpkins covered with purple or orange or black glitter, and wrapped in black spiderweb-looking lace, with their stems painted black. They were gorgeous… although they were all less than $8, the small ones were $4.99, so it might just be cheaper to get them at Wal-mart, if you don’t already have most of the components in your stash.